I know that I don’t officially celebrate Christmas. So technically, I’ve never asked you for anything. 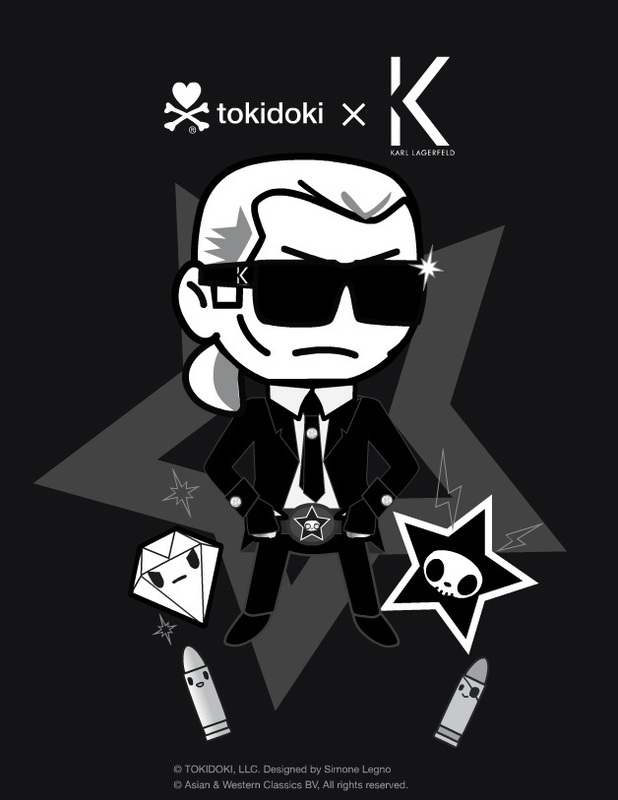 The Karl tokidoki doll. Could you please pick one up on your way through Paris? 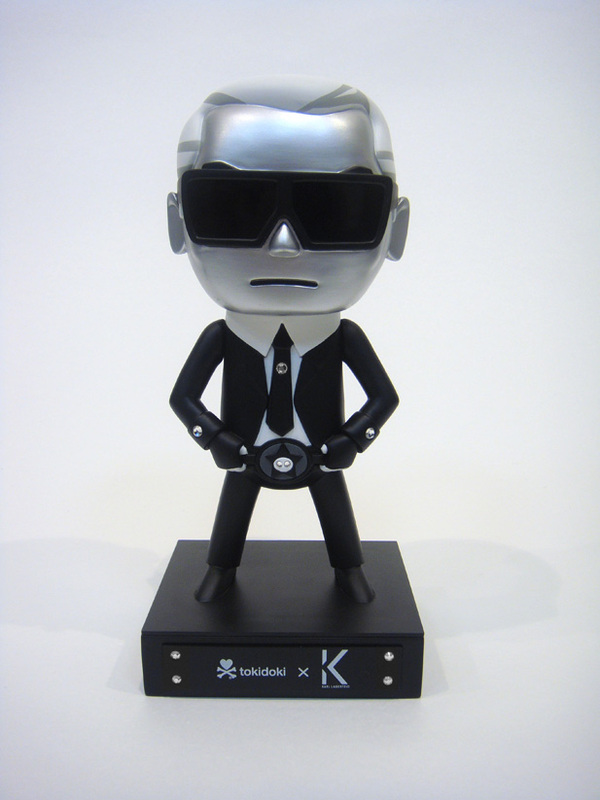 It’s available at Colette. Thank you! 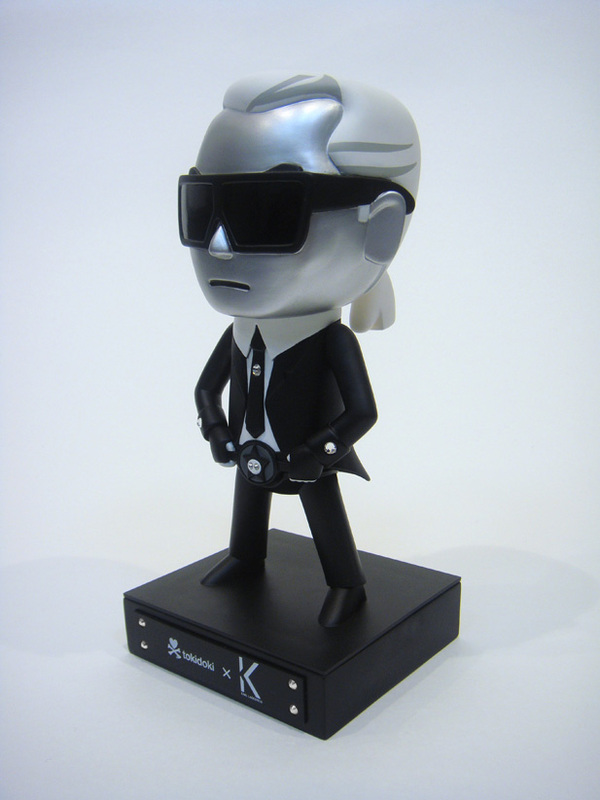 Just what I've always wanted...a Karl Lagerfeld action figure! 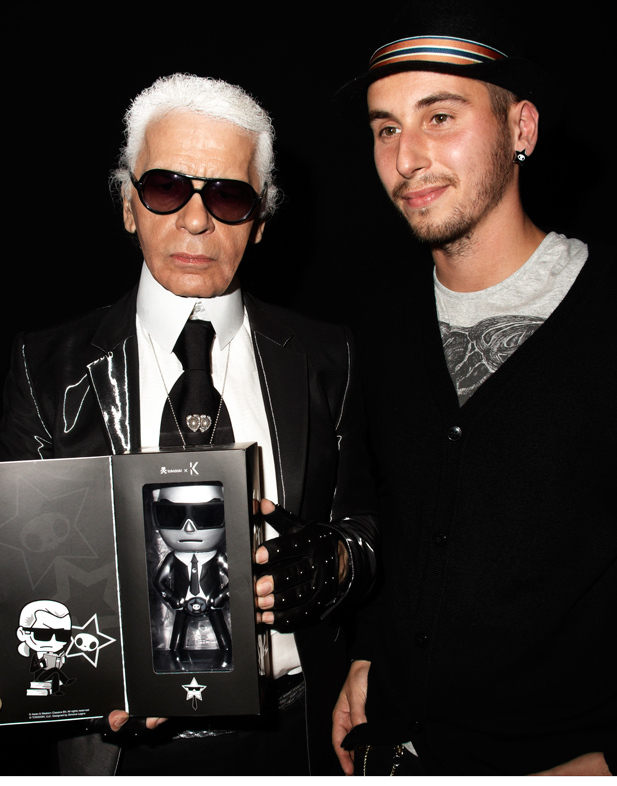 Karl - ready for any fashion emergency!